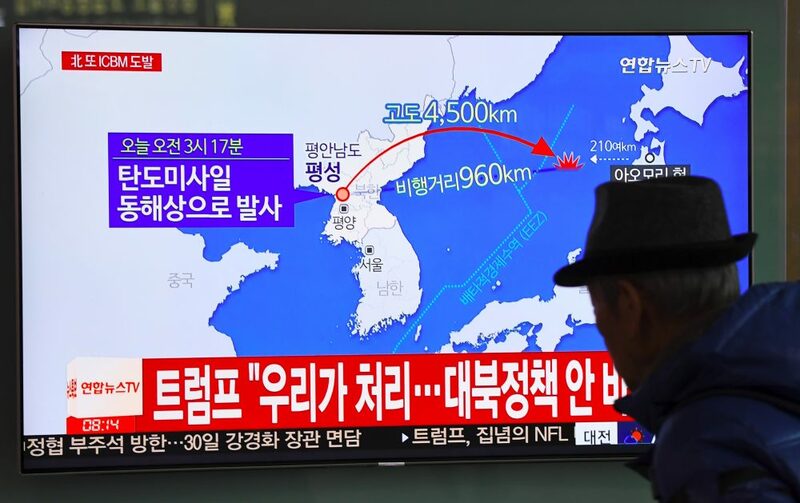 President Trump tweeted Wednesday that major new sanctions will be imposed after North Korea's latest missile test, which shows the North could reach the east coast of the U.S. with a missile. Here & Now security analyst Jim Walsh (@DrJimWalshMIT) joins Here & Now's Jeremy Hobson to put the launch into context. This segment aired on November 29, 2017. What Are The Implications Of North Korea's New Terror Designation?